After the epic fail we know as Vista, Microsoft needed to send its sweethearts some candy and flowers. Windows 7 helped, but customers remained leery about how the aging giant can compete in the new age of mobile technology. Enter Windows 8, an experience unlike any other on a desktop computer. 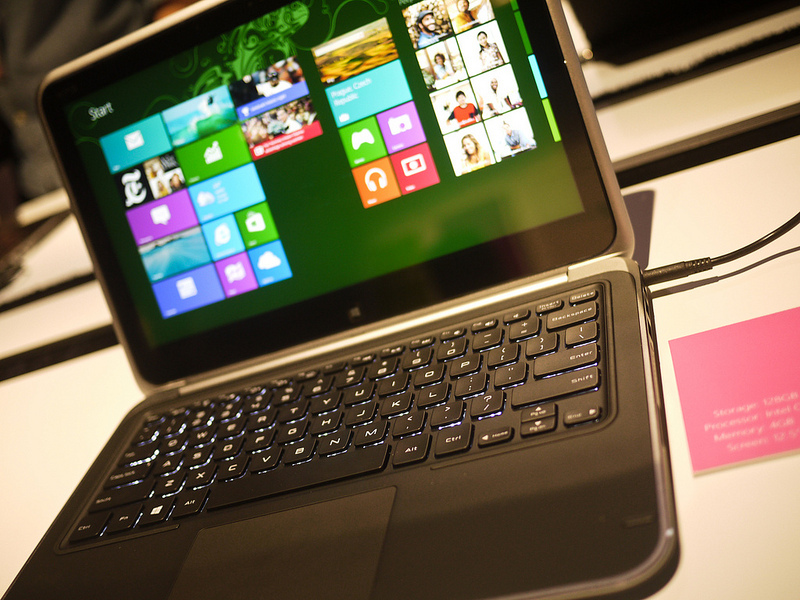 What's So Different About Windows 8? 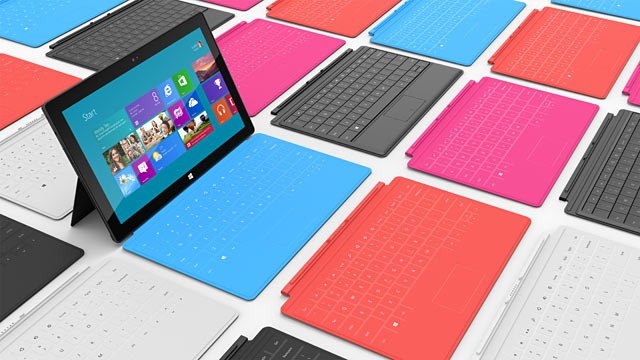 Windows 8 is designed to enhance the experience of remote users and touch screen devices. It marks an evolution away from standard desktops and toward multiple monitors, cloud servers and touch screens. As with any evolutionary process, it results in something that isn't all one thing or the other. Switching between the Windows desktop (which is still there) and the new Start Page isn't easy for many users. It's like using a cross between a smartphone and desktop. Some users aren't adapting to the drastic difference between the types of interfaces and menus. Instead of the Start button, Microsoft has developed a Start Page that looks like the home screen on a smartphone. Here, you'll find Tiles for your favorite apps like news, weather and social media. Native on Windows 8 is easy access to the web and social media, especially Facebook, Twitter and LinkedIn. Charms are another new feature. Charms let you access apps and folders easily and quickly. Users who simply can't live without their Start buttons have alternatives. Lenovo introduced an app to restore this feature. The Start Screen also features dynamic advertisements for Microsoft products. It continuously updates with new Tiles showcasing the company's products. Users who install third-party apps don't get pretty Tiles, only Microsoft apps show up this way. Multitaskers might have the most trouble adapting to Windows 8, because switching between apps is more like using the background and foreground apps on a smartphone. But, users can press the Windows Key + D to get to the familiar Windows desktop instantly. 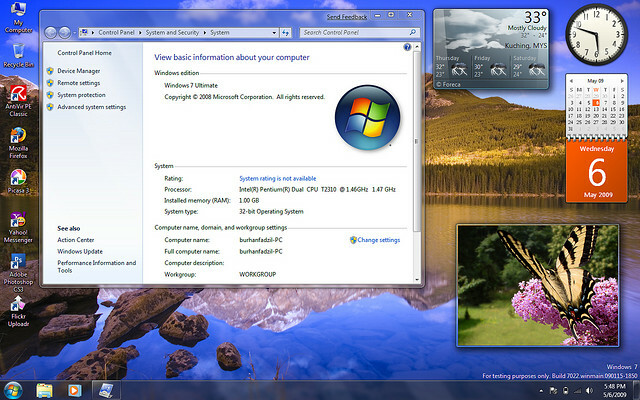 If your computer is running Windows 7 or Vista, you'll have no worries about system requirements. Any computer made in 2006 or later should be capable of running Microsoft 8. If you've got concerns, check the Windows 8 Upgrade Assistant. Designed for touch screen desktops, Windows 8 resembles smartphone interfaces more than desktops. If you're used to a Windows phone, you'll recognize the interface immediately. The new Task Manager gives more information about what programs are taking up system resources (like processor power and memory). Users of the latest versions of Office will recognize the ribbon-style menus, but they're different from what Windows 7, XP and Vista users have. Users can log into the computer using a local ID or with their Microsoft ID (the one for Hotmail and SkyDrive). Windows 8 Basic is sufficient for most students and home users. The primary advantage of upgrading to the Pro version is for remote users. Pro includes a Windows Media Center add-on, Bit Locker and EFS encryption. The RT version comes pre-installed on tablets and other ARM devices, but runs only apps from the Windows App Store, not apps for any other version of Windows. The most encouraging news is the price for upgrade is only $15-40 (depending on what you're upgrading from) and users of Windows 7 or Vista who decide to bail can opt out under certain circumstances. For those taking advantage of holiday Ultrabook deals, rest assured that Windows 8 will come pre-installed on just about any new machine.